"Point of view", by definition, is a particular attitude or way of considering a matter. Through her nearly two decades of broadcasting, Elisabeth learned the necessity of extracting the point of view of the person being interviewed on a particular topic or subject or experience. Doing so allows you to see issues and truths through another's eyes. It requires a shift in perspective to see the story through their lens. 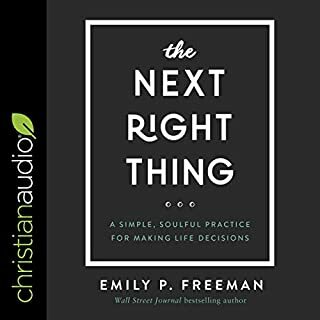 In this illuminating audiobook, Elisabeth walks through the times - from her national celebrity days to her newest role as CBO (chief breakfast officer) - where she saw something differently than how God wanted her to, and the path back to his point of view was sometimes rocky but always revealing. Sometimes, God's intentions for her were clear, yet other times, she encountered situations so uncomfortable and blurry that she could only ask for his wisdom. 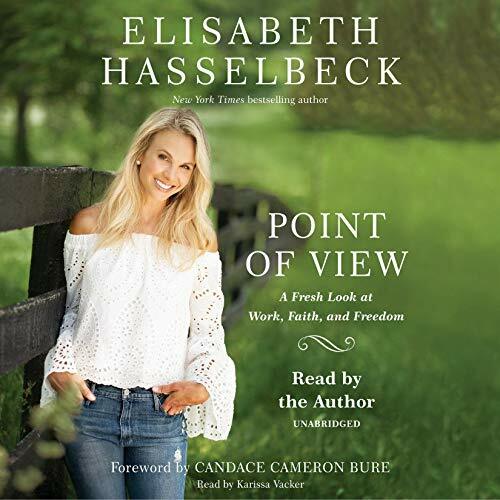 In this audiobook, Elisabeth welcomes you into the many different, and often divergent, points of view she has witnessed and learned from along the way. It is a journey that brought her to the ultimate point of view she discovered in the Word of God - that until she sees herself as he sees her, she is not seeing at all. As you listen through the stories here, she invites you to make the same discovery for yourself. I wasn't sure what this book was truly about. I was immediately hooked, it's totally awesome! Its well written the story flows well, it's honest, told with so much love and gratitude. I finished it in 2 1/2 days! I like how Elizabeth ties in Bible verses to help teach and explain her life experiences. I enjoyed this book! I highly recommend it. I'm going to listen to it again. Congratulations to Elizabeth for creating such a wonderful book Thank you for sharing your faith. loved this, encouraging to listen to in the car with my kids. 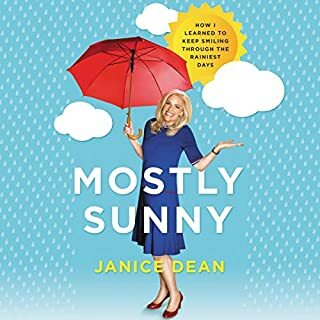 made me wish she was back on the view but now I can see she is needed in other places. Loved the book! Very inspirational and eye opening on not only the author but Gods path for us all. This is such a wonderful book. I was inspired by Elizabeth Hasselbeck’s honesty. 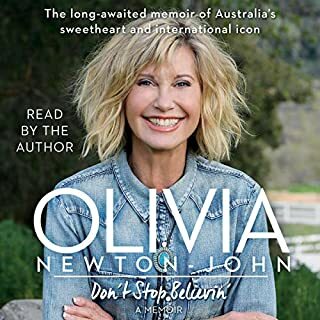 She filled this book with many life lessons ranging from surviving in the Australian outback, journalism, motherhood, married life, friendships, even table etiquette, if you happen to be dining with the queen. The best life lesson she shared was how she used Gods word and the power of the Holy Spirt to help guide her path, and live with gratitude. I love bios and memoirs, inspirational, spiritual, religious, and informative books. This book seamlessly combines all these genres into one book. One of the best nonfiction books I have read. Thank you for putting your book out into the world for people like me. You have encouraged me, taught me, and gave me understanding. I also want to thank you for referencing others in this book. You not only left me with your words but have directed me to many more and for this I am grateful. 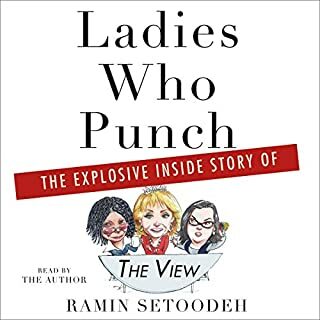 With the curiosity that killed the cat, I wanted to read this book to see if Elizabeth would reveal what actually happened to her at The View. Well, I got the answer but a whole lot more. Elizabeth revealed her heart with such honesty about everything-her life choices, her work, her family, her walk with God. I could not have asked for anything more! Such honest, encouraging words surrounded by Scripture. I wasn't too familiar with Elisabeth prior to listening to her audiobook. I don't watch the View or Fox & Friends. I'm the most familiar with her from her days on Survivor (looonnnnng time ago). Recently, she has been a guest on several Christian podcasts that I enjoy. 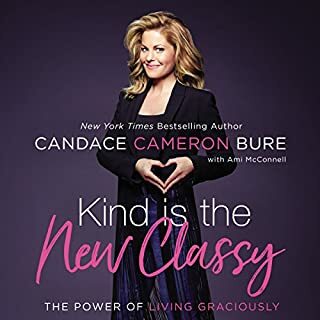 Most of my audiobook choices are recommendations from podcasts that I listen to. Despite not being too familiar with Elisabeth, I decided to listen to her memoir. 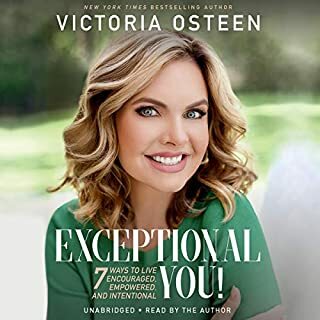 While I appreciate her go-getter attitude I found that overall she came across as not particularly adept at storytelling (seriously bland) & rather arrogant in her rigid opinions. I, too, am Christian and found myself cringing several times during her book. Of Mess & Moxie by Jen Hatmaker, Inspired by Rachel Held Evans and The Ministry of Ordinary Places by Shannan Martin.